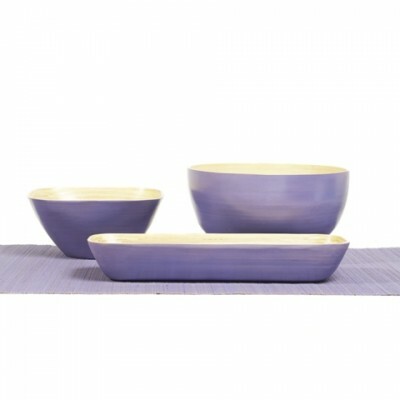 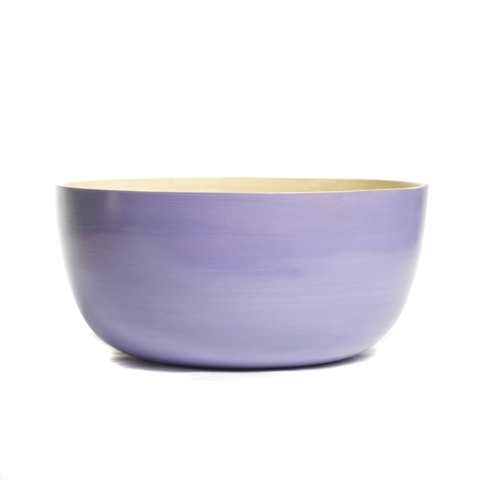 With proper care, these lavender purple bamboo bowls will retain their beauty for many years. 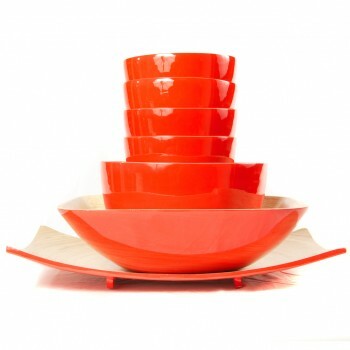 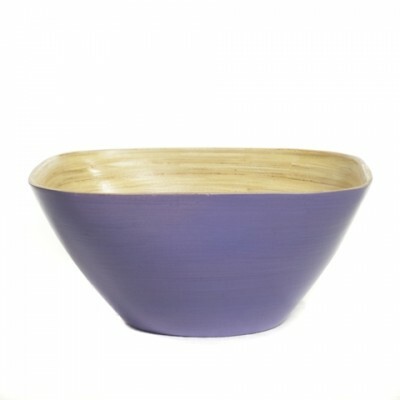 These bowls are available in other colours and we also have other styles of bamboo bowls to choose from. 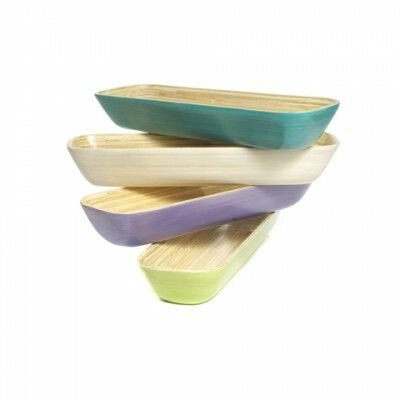 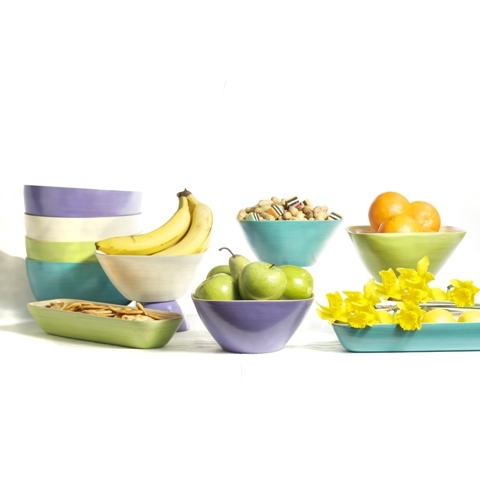 To see our full range visit our bamboo bowls and platters page. 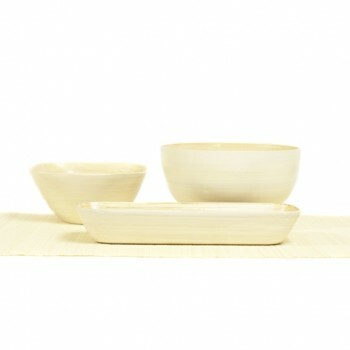 We also have coconut bowls. 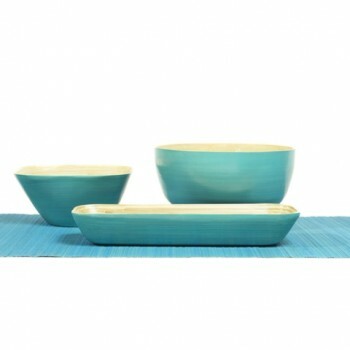 You may be interested in our bamboo placemats and table runners.